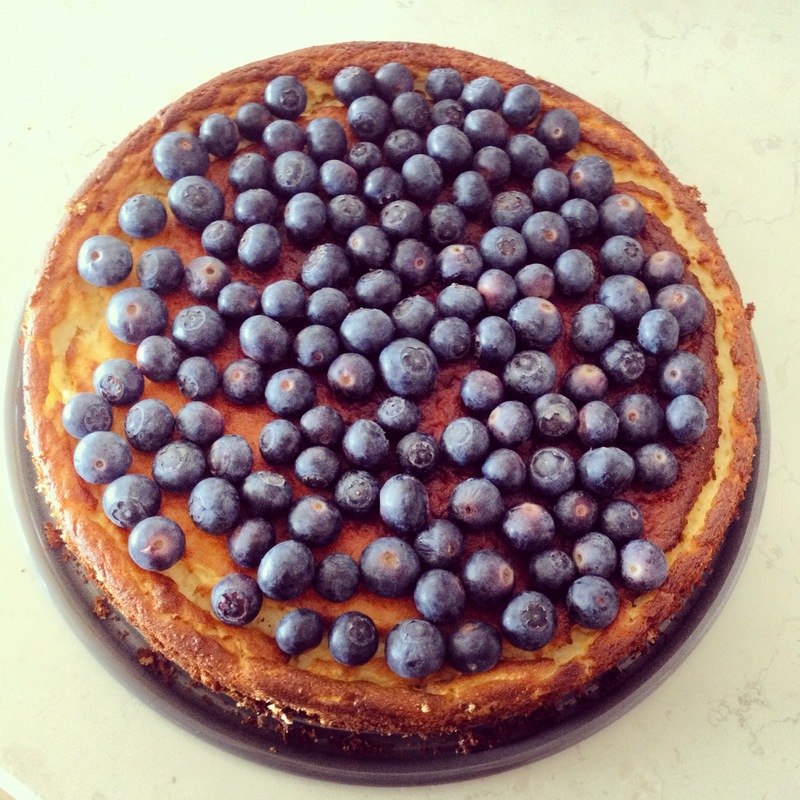 I first made this healthy cheesecake. I followed Nic’s recipe more or less, but added maple syrup into the cream cheese instead of granulated sweetener. It turned out marvelous. …with my best friend of course. 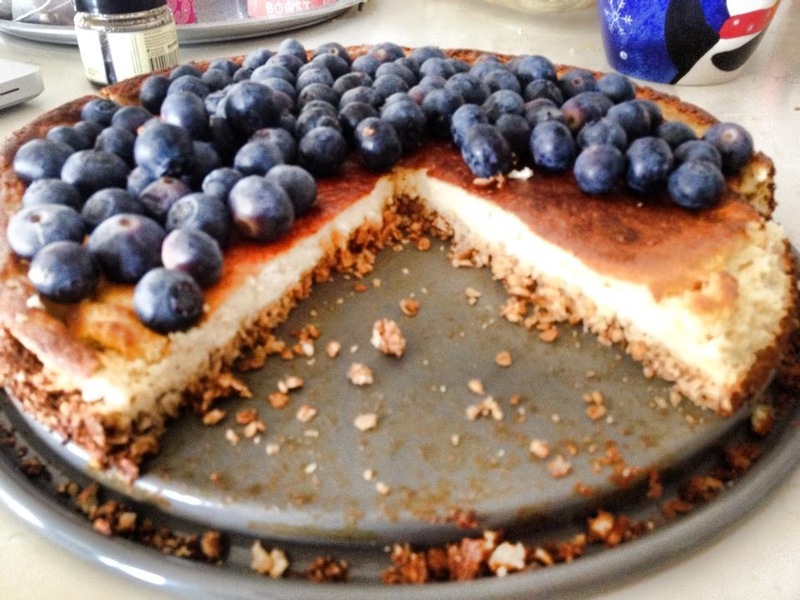 But still – major cheesecake binge. 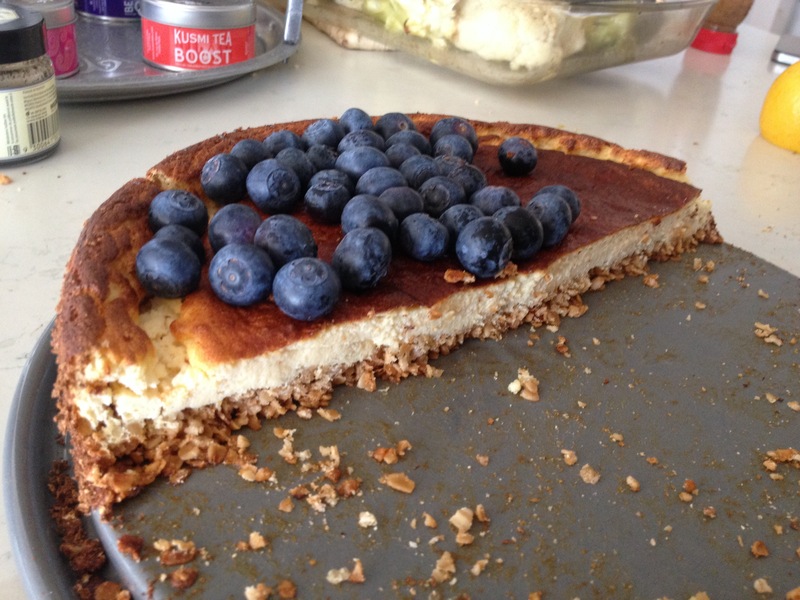 Oh, why must I LUUURV cheesecake so much…WHY! 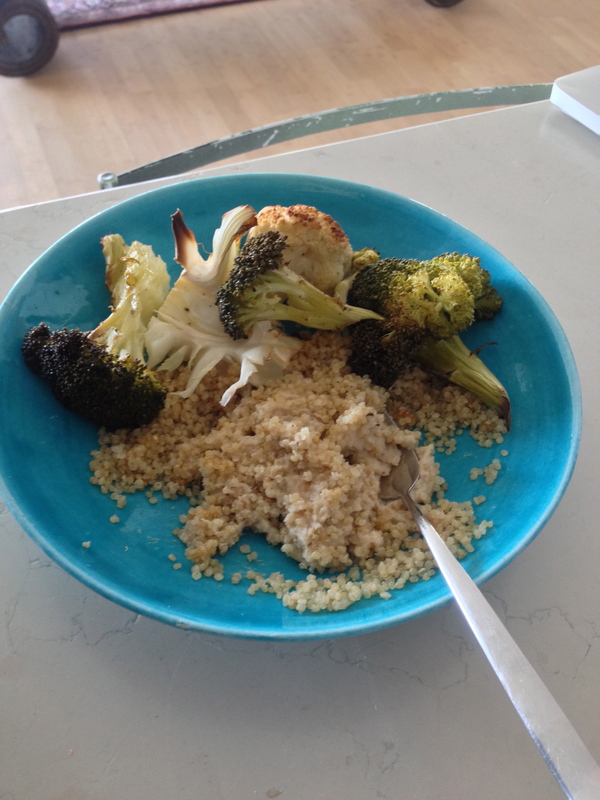 It was sort of healthy though, so I felt good about myself… and proceeded to eat the rest on Sunday! 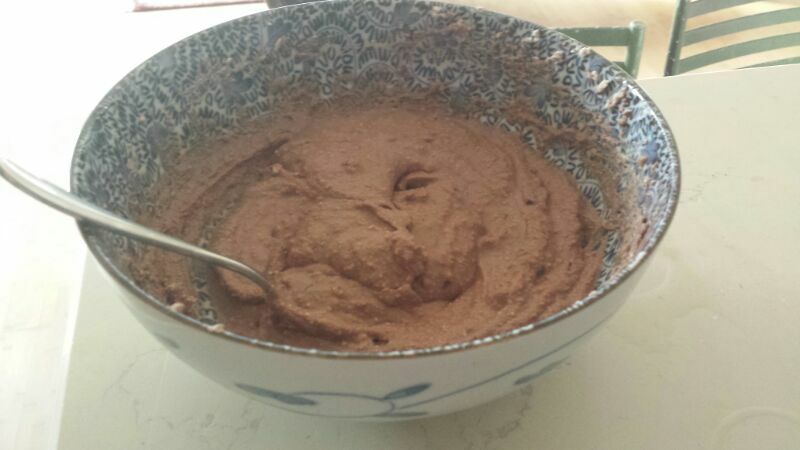 The next thing I made was a vegan chocolate mousse/frosting shot that I pinned aaaaaages ago..
Also eaten this weekend was quinoa and cheeze! 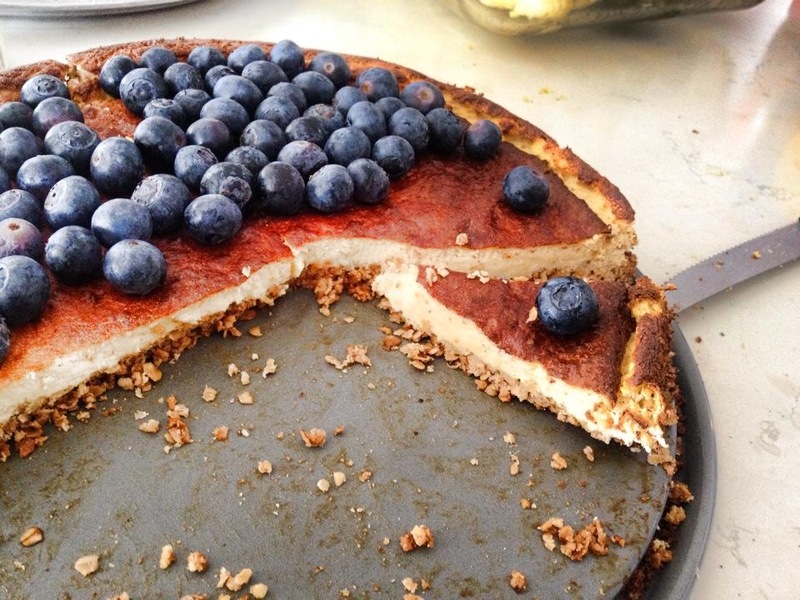 I had just seen this recipe last week and already it’s been tried and tested! Phewwww I cannot handle my efficiency 😉 I wonder what I’m going to do next! I’m unstoppable! I honestly don’t know what’s gotten into me. Although, come to think of it, I am generally someone who strives more when everything is structured… and with an amazing internship to keep me ecstatic every day, no wonder I feel like I’m on cloud nine and walking on air! Or maybe it’s the weather – I always get so much more done when the sun is out; I get to tank up on loads of vitamin D and thus exude happy endorphins! I also got to the gym twice the week and am going to dance nearly every night! Have a fantabulous and fulfilled day!